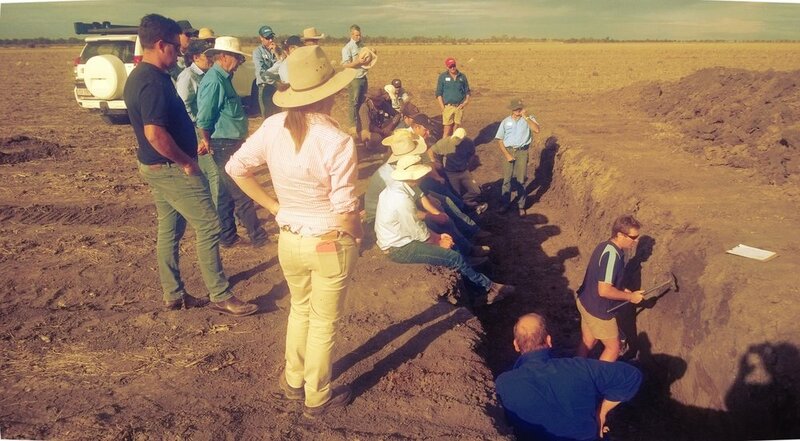 The soils and plant nutrition course is delivered by Back Paddock Company in partnership with Tocal college. This course covers all major, minor and trace elements for plant growth as well as management of soil physical properties and soil amelioration. The course is suited to farm managers and agronomists in the grain industry seeking excellence in management of soils and plant nutrition.